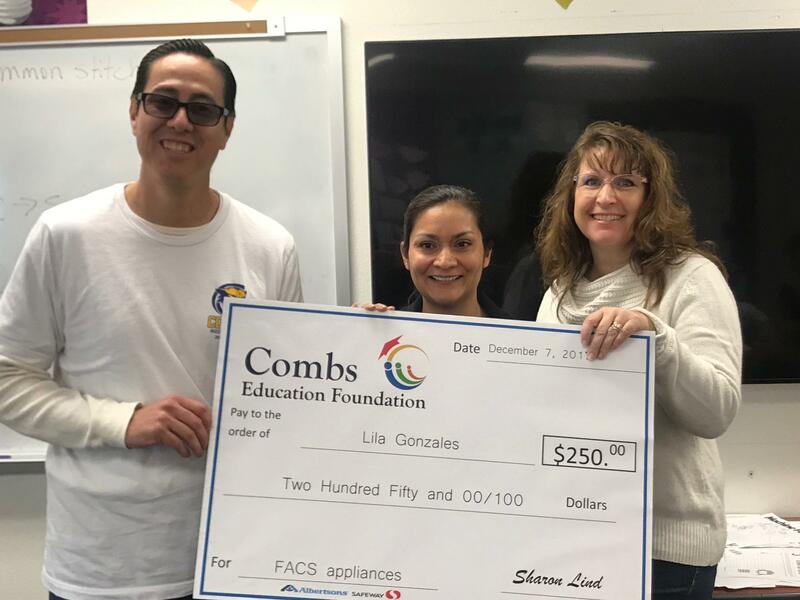 The Combs Education Foundation supports educational opportunities for students, staff, and families by funding the development and implementation of quality programs, establishing strong community partnerships, and supporting the goals of the J.O. 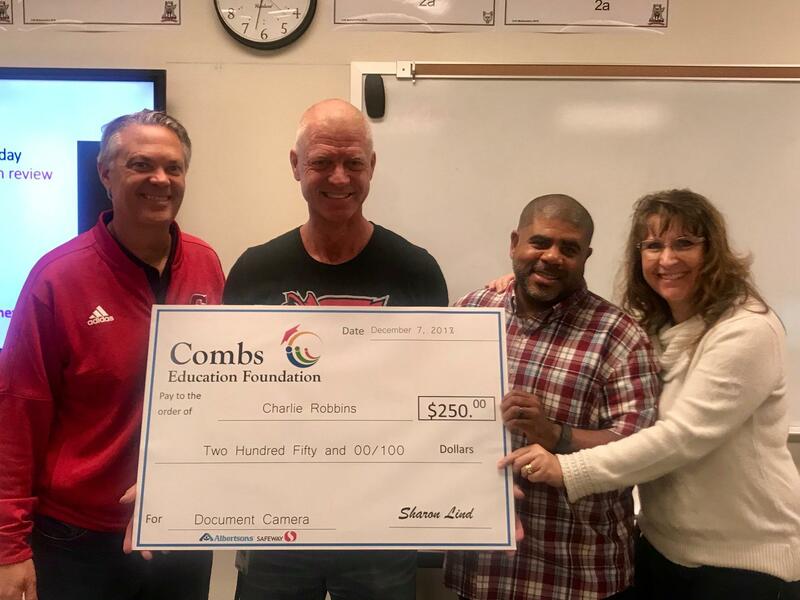 Combs Unified School District. However, we cannot maintain and extend these opportunities without your support. 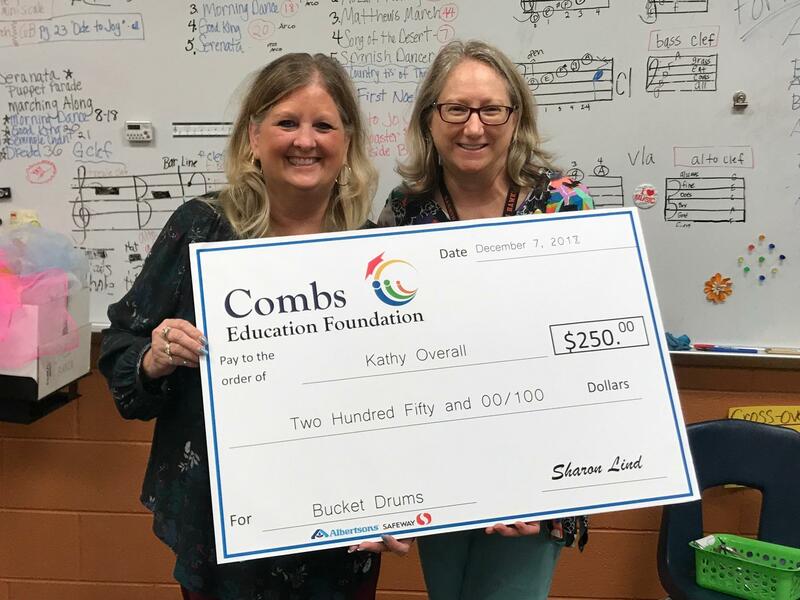 Helping our students reach their highest potential is of the utmost importance, and we hope you will consider making a tax-deductible donation to the Combs Education Foundation. The Dr. Langer Scholarship was established in 2017 to honor former J.O. 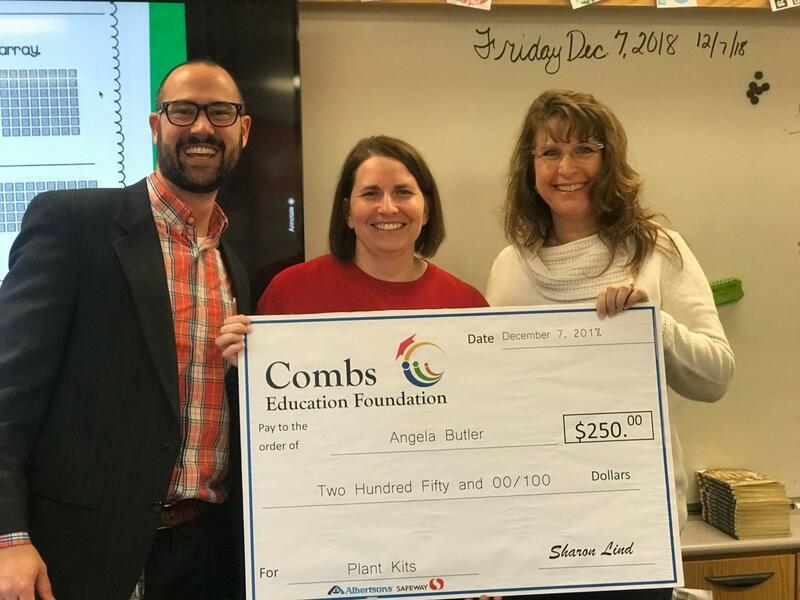 Combs Unified School District Superintendent Dr. Jan Langer. 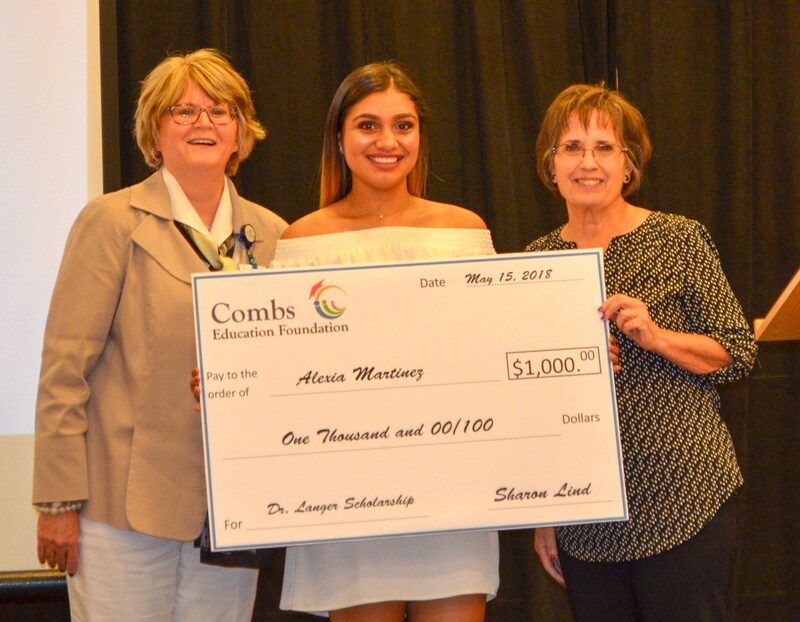 The scholarship is awarded to a Combs High School Senior who has met the following criteria and completed a series of essay questions. The application opens in March. * Preference will be given to students indicating an interest in pursuing a degree in the field of education. 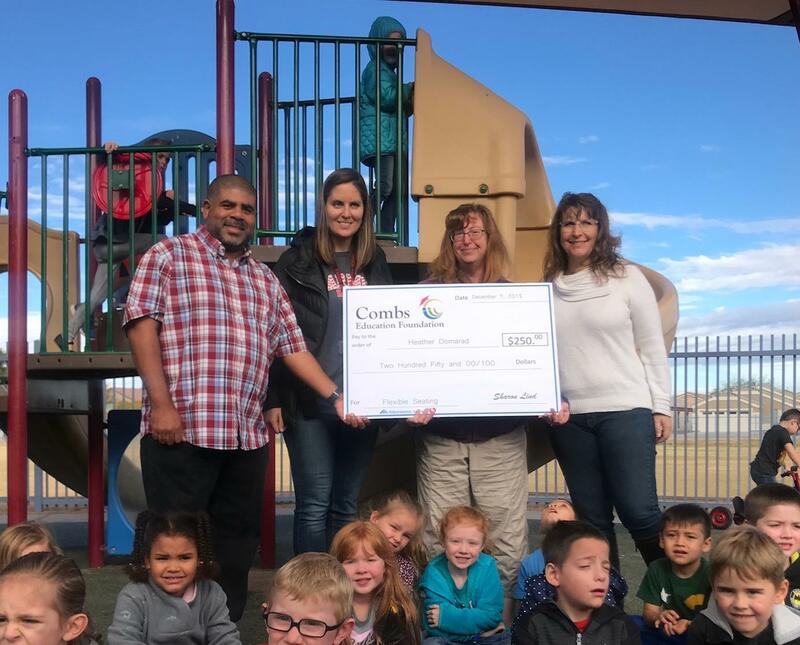 ﻿The Tyler Hedstrom Memorial Scholarship was established in 2018 in honor of Tyler Hedstrom. 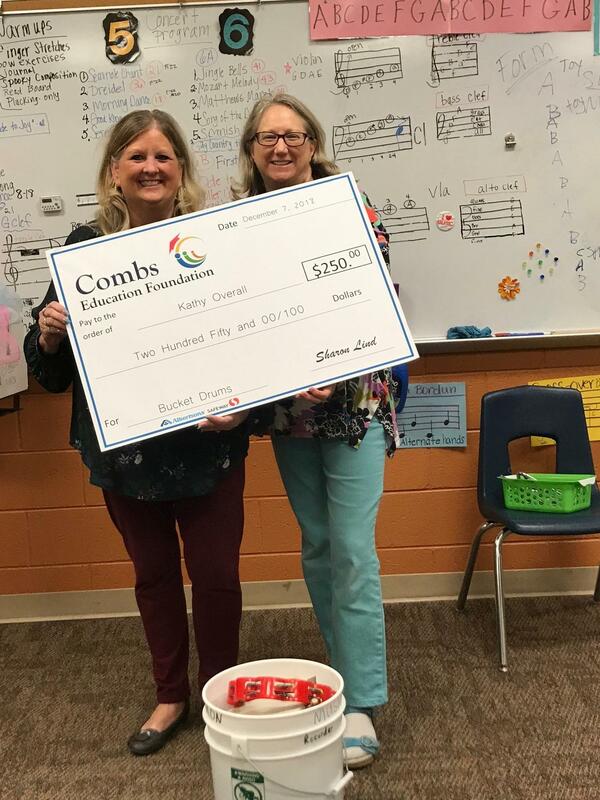 The scholarship is awarded to a Combs High School Senior who intends to pursue an advanced degree in Education or Music. The application opens in March. 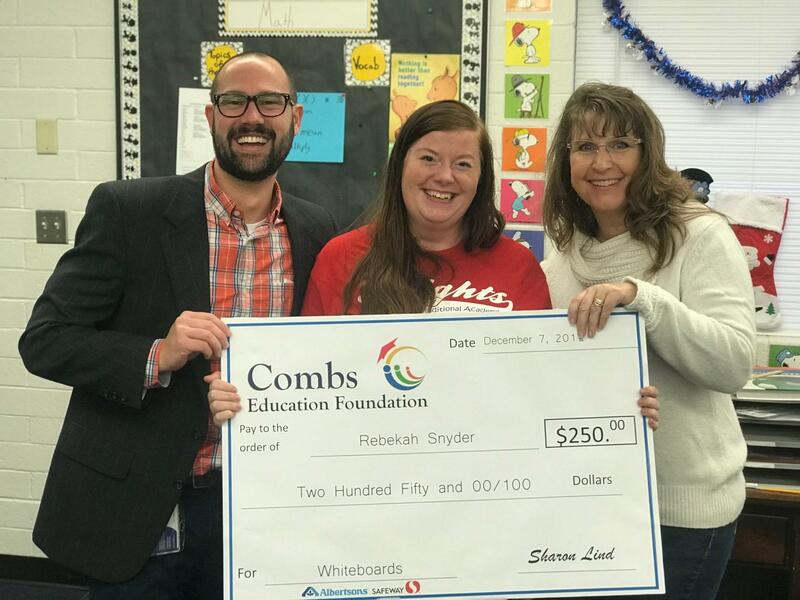 ﻿The Crossroads Future Community Leader Scholarship was established in 2018. 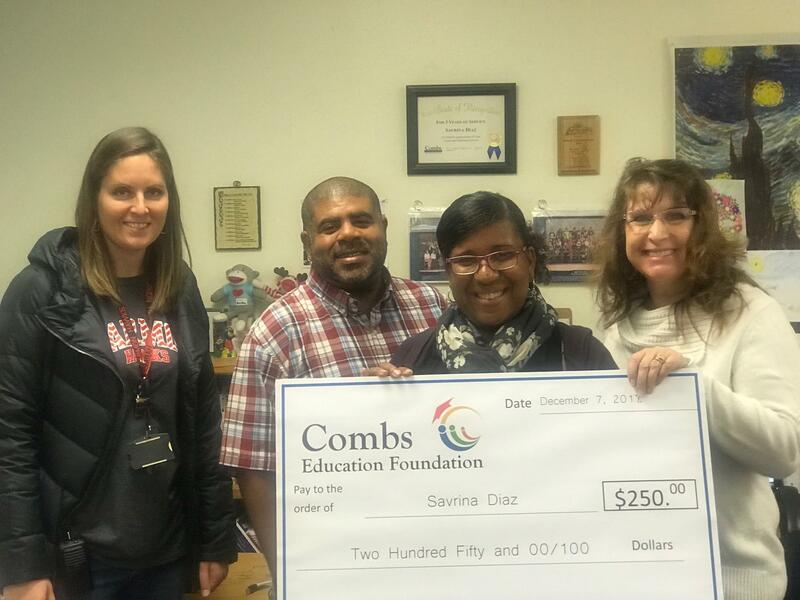 This scholarship is awarded to a Combs High School Senior who has demonstrated leadership potential by holding leadership positions in school and/or community organizations and demonstrated a commitment to participating in community service. The application opens in March. The Banner Ironwood Medical Staff Scholarship was established in 2018 in memory of Dr. Debra Jamison, a physician colleague, who had a passion for teaching medical students and who devoted her career to elevating the medical profession. 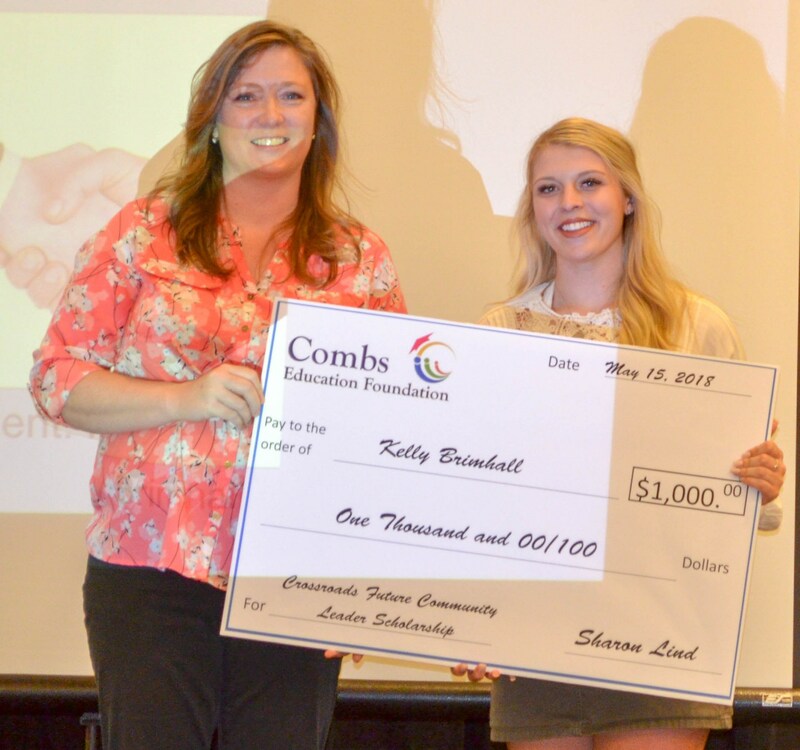 The scholarship is awarded to students pursuing a degree in health care. The application opens in March. Your donations are tax-deductible as a charitable contribution. Click Donate to get started! Or you can give a check or cash at the J.O. Combs District Office at 301 E. Combs Rd.